ADHD stimulant drug use in college: Is it a form a cheating? With demanding schedules, heavy workloads and competition from peers, today's college students are under tremendous pressure. 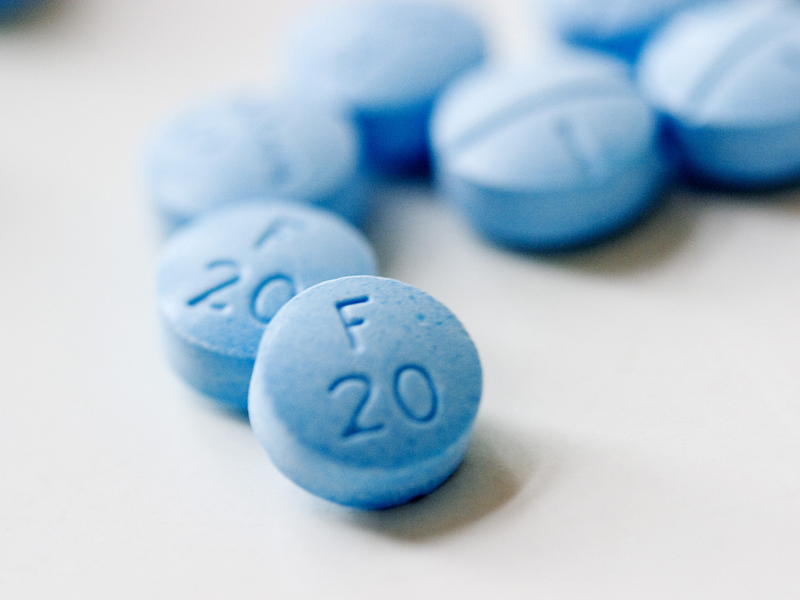 In an effort to stay at the top of their game, many students turn to stimulant drugs such as Adderall, commonly prescribed for ADHD, to boost their stamina and concentration levels. A new study, presented this week at the Pediatric Academic Societies (PAS) annual meeting in Vancouver, B.C., surveyed students at an undisclosed Ivy League college and found as many as 18 percent of the students admit to misusing stimulant drugs at least once to help cram for an exam or finish up that 20 page midterm paper. And a third of students said they did not consider it cheating. For the study, the researchers distributed a written survey to 616 sophomores, juniors and seniors who were not known to have ADHD. The authors found 24 percent of students at the college reported use of these drugs at least eight times or more. The majority of them -- 69 percent -- took the medication to write an essay; 66 percent did so to study for an exam; and 27 percent used the drugs to take a test. Students involved with extracurricular activities and social commitments, such as varsity sports and fraternities or sororities, were more likely to use stimulants. The researchers also found mixed opinions on whether students felt stimulant use is a form of cheating. About 40 percent believed using the drugs to aid academic performance is unethical, while 33 percent of the students did not see a problem with using stimulants. A quarter of the students surveyed were undecided. "It is our hope that this study will increase greater awareness and prompt broader discussion about misuse of medications like Ritalin or Adderall for academic purposes," said Natalie Colaneri, lead investigator and research assistant at Cohen Children's Medical Center, in a press release. "It is important that this issue be approached from an interdisciplinary perspective: as an issue relevant to the practice of medicine, to higher education and to ethics in modern-day society." A number of similar studies have found students frequently obtain stimulants by faking ADHD symptoms such as restlessness, inability to concentrate and disorganization. This strategy can have serious repercussion. A report released last year by the Substance Abuse and Mental Health Services Administration (SAMHSA) found emergency room visits for nonmedical use of stimulants tripled between 2005 and 2011. Dr. Jon LaPook, chief medical correspondent for CBS News, discussed the report and warned of the dangers these drugs pose. (Watch the video at left.) "They're really playing Russian roulette. There could be very serious side effects," he said. He said risks of stimulant use include heart attack, stroke, psychosis and even death. LaPook spoke with pre-med student Emily Gelber last year about stimulant use at her school. Gelber said she is adamantly against using the drugs to improve academic performance. "One of my first tests I took in college, I found out afterwards they had hidden cameras all over the room to monitor for cheating but the real cheating nowadays doesn't come from peering over a friend's shoulder to look at a test answer," she said. "It comes before the test when people take a pill like Adderall in order to study." Additionally, Gelber has noticed the drugs don't always provide the desired effects. "A lot of people will tell me things like they had a test one day, they took an Adderall and they ended up cleaning their room for 10 hours instead of studying," she said.